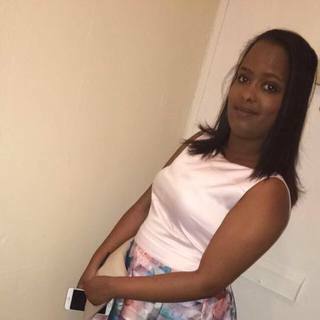 Hi I’m Ameera, I work with RollaDome as CEO Admin Assistant and Young Adult Supervisors at the Weekend Clubs. My aim for RollaDome Weekend Clubs at Cranford Community college is to answer as many queries by parents of the students, so that they are fully acknowledged on everything that the club holds for them and what RollaDome can do to help them and their kids, I intend to help, teach and support all those in our clubs. 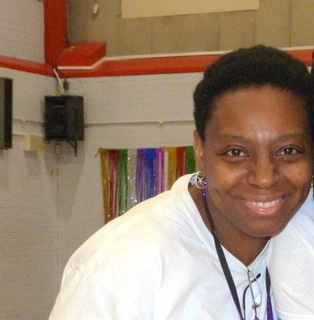 Sherian Silcott is a sporty person that loves to help teach kids different sports. She is a bubbly person and wants to make sure that your child is happy and healthy. She is fun, creative and loves to make sure that everyone is smiling. Her Education, Skinners Academy, College of Haringey & North East London City of Islington and College of Haringey & North East London. Sherian’s achievements are her Level 2 Sports Coach award. She also has been in a carnival group with close friends from 2014 to 2018 where they taught them dances. Sherian was the assistant manager that had to make sure that they came on time and they left safely. Everyone that was apart of looking after them had their own responsibilities. She had to make sure that they were away from the truck and was also looking after them from the beginning until the end. She will then continue to achieve my Level 3 sports coach award to have classes of my own to teach for RollaDome.